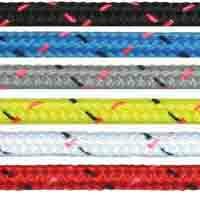 Dinghy sailors turn to Marlow's Excel Fusion rope for a super lightweight yet strong rope for sheets or control line tails. 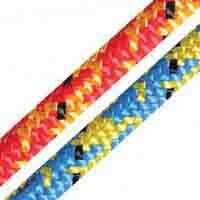 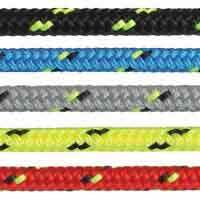 Marlow Excel Fusion offers great cleat performance and abrasion resistance in a super-light rope, even where continual adjustment is required. 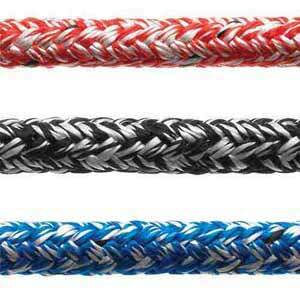 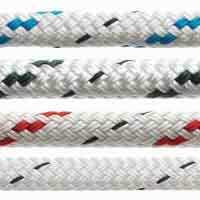 Superb dinghy rope!